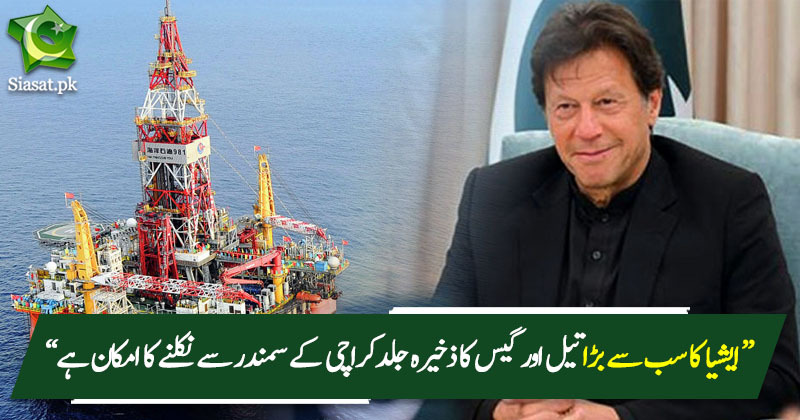 Prime Minister Imran Khan on Monday announced Asia’s largest oil and gas reserves may soon been found in Karachi’s offshore waters, Express News reported. In a talk with journalists, the premier said there have been positive indicators in the exploration process and the nation would likely be hearing major news on this front within the next three weeks. He urged the nation to pray for the success of the exploration efforts and said the development could bring about a massive change in Pakistan’s fortunes. 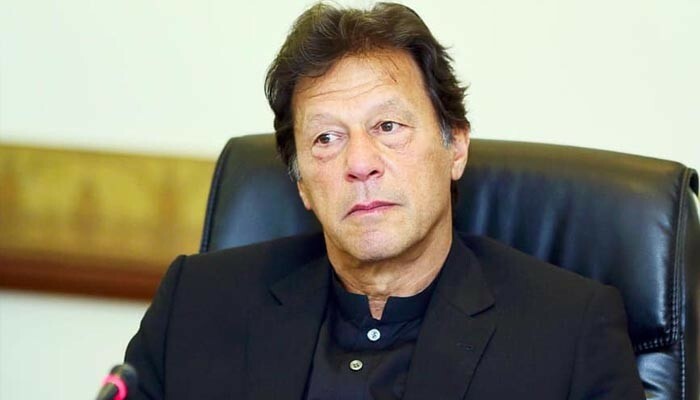 PM Imran further told the journalists that it was possible that India could sponsor a terrorist attack in Pakistan before the start of its general elections next month. “We cannot let our guard down. We have to remain alert,” said the premier. 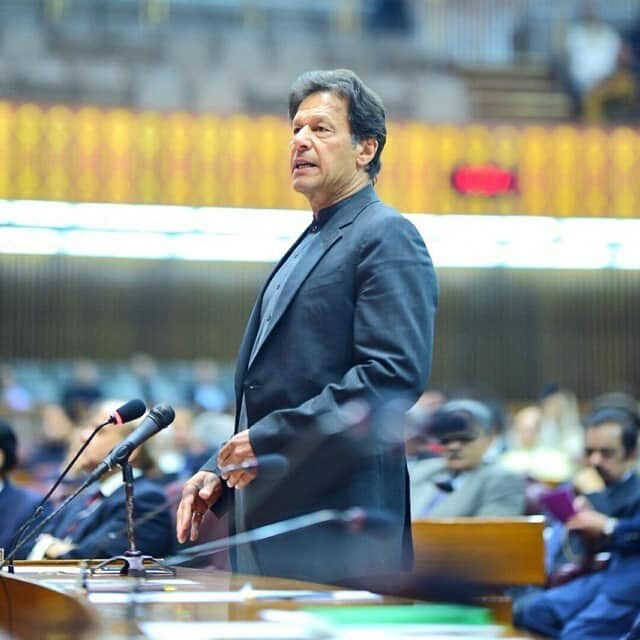 The bulk of the premier’s interaction focused on domestic issues, with PM Imran categorically stating that his government has nothing to fear if the country’s opposition launches a mass protest campaign. This is only because of barkat of PM Imran Khan the great. The discovery has not been confirmed yet.Let us pray and hope big quantities of oil and gas will be found.It is not a good to give the impression that oil has been discovered otherwise we will be disappointed. We have had these false dawns before, IA this time they are real. That's why nation is being asked to pray. So pray brother, let us pray al for our country and our people and ourselves. Alhumdulillah. Allah G Thank you. May Allah bless his mercy upon entire ummah. When a pious leader lead the nation Allah opens his bounties for the nation. Why they keep using the word "may" and "largest" if these finds are not confirmed yet? The news title got changed on tribune.com.pk from "found" to be "may be found". Praying to Allah Subhanahu wa ta'ala that the expected reserves are found and used appropriately for the benefit of People of Pakistan. May Allah give PTI further success in future election so we can save our resources from corrupt Shareef's and Zardaris. Exactly, sab ki barkat dekh li na? Ab IK ki bhi dekh lo, na tasali hui to next time koi aor option dekh lein gey. But u cannot judge IK or his supporters based on the failures of past. If we have faith in IK we deserve at least quarter of the time that ppp n pmln got. Isnt it fair?